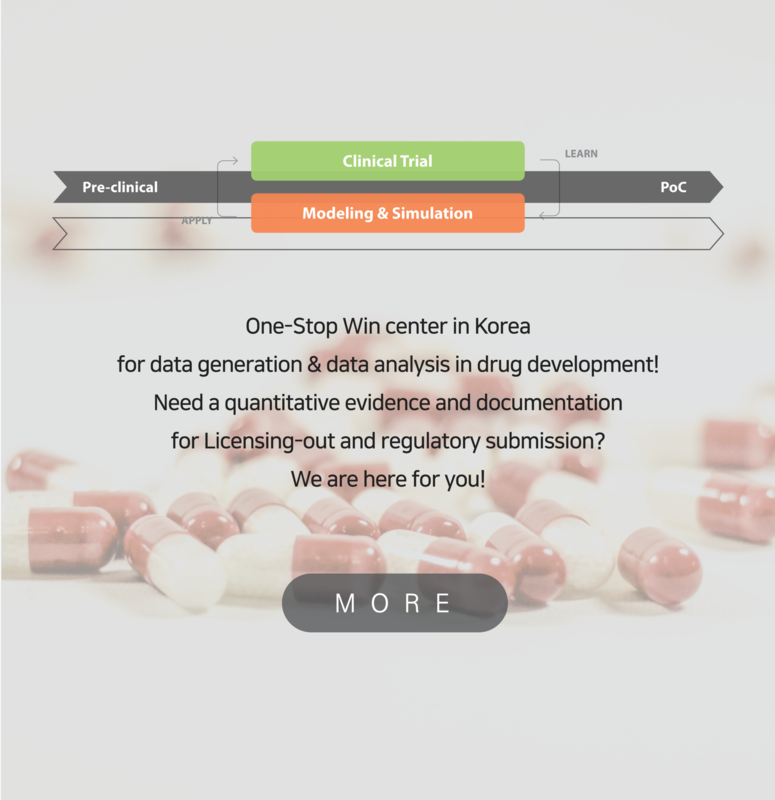 Your life partner in drug development path! Saving time and money to move forward with your investigational product! We are your true companion in drug development path. We communicate with our sponsors to customize services based on your needs. in Modeling & Simulation from academia and industry. • The Catholic University of Korea, Seoul St. Mary&apos;s Hospital maintains the best clinical services in the nation in early clinical studies and pharmacometric analysis. Through continuous effort in training and education Pharmacometrics Institute for Practical Education and Training (PIPET) was founded.  • C&R Research is the first Contract Research Organization (CRO) in South Korea established in 1997 and now the number one CRO in the nation. It continues to strive for the best services rapidly expanding its business to the Asia Pacific region. 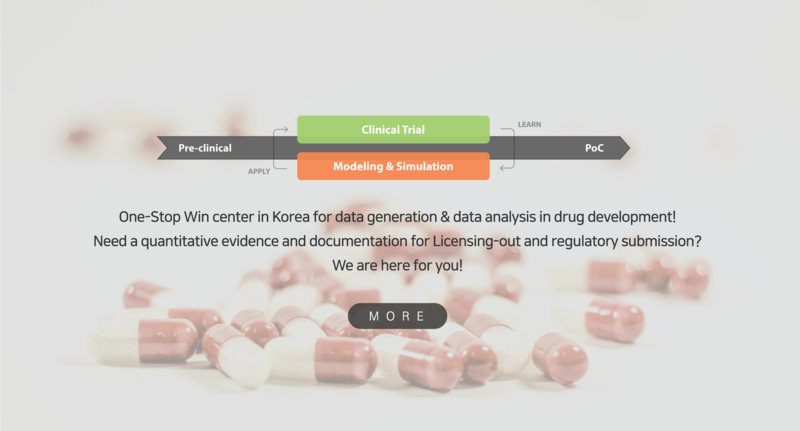 As Korea&apos;s pharmaceutical market emerges, more effective and updated procedures in drug development process are in demand. Sponsors asked for validated pharmacometric analysis and clinical trial sites with higher level of services capable of analyzing and producing reliable data. With evolving market needs, PIPET pursued to transition itself to a practical business model. C&R Research needed partner to bring status quo of CRO to its next-generation of business. A Highly specialized new business model was required providing services to complement needs from both sides, and to fill a niche in the market. 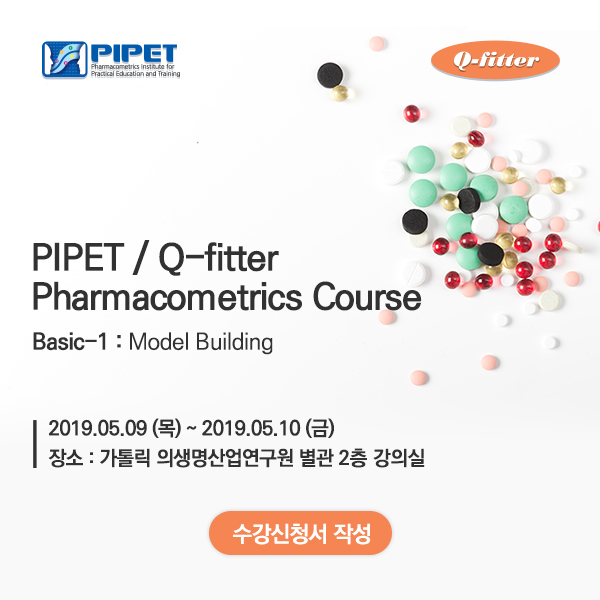 At last, an academia-industry collaboration platform, Qfitter, Inc. was established, providing maket-able services in pharmacometrics and clinical pharmacology to clients combining rich experinences of academia and management system of the Industry. Through the recruitment of our top-tier researchers in the field, the collaboration came to fruition and is fully operating to guide your drug pipeline in the right direction.